Bing Ads doesn’t get the credit it deserves. While it’s true that Bing was slower to the paid ad game than Google and Yahoo, Bing Ads—formerly known as Microsoft’s MSN adCenter—has now been around for more than a decade and boasts some pretty impressive stats in its own right. Consider that Bing and its search partner network, which now includes Yahoo, totals more than six billion searches each month. This number equate to roughly 30 percent of total search engine share. And a single Bing Ad buy can reach more than 160 million unique searchers across the Bing network. If you haven’t given Bing serious consideration in your marketing strategy, you could be missing out. Here’s why. Social media integration – Bing benefits from parent company Microsoft’s deals with both Facebook and Twitter. Google lagged for a time, relying solely on Google+ for search results integration. While Google developed an API to display tweets in search results, Bing’s greater access to social data allows it to feature more trending news from social media in its results. Image and video search – While Google’s ownership of YouTube should give it a clear win in the video category, Bing’s grid layout of video thumbnails presents more videos without scrolling, offers previews when hovering over videos, and lets users watch without leaving the results page. Meanwhile, Bing’s image search results feature higher quality images and let users filter results according to tall, wide, or square layout. Look and feel – While design is always debatable, some feel that Bing’s results pages just look better—cleaner and less cluttered, with social media news feeds presented in easy-to-navigate grids (which further adds to the social media integration mentioned above). Rewards and freebies – With Bing’s Microsoft Rewards program, users can receive points for every search—points that can be redeemed at Amazon, Starbucks, and other popular purveyors of goods. The points-per-search ratio is not high, but they can add up with enough volume. Bing Ads – Bing’s paid ad system is gaining ground on Google for a lot of reasons—not the least of which is their new Offline Conversion Importing feature. We’ll explore this further next. Reebok. Pepsi. Many companies built strong businesses looking up from the second-place position, and Bing is no different. Bing has positioned itself well to keep competing and possibly even close the gap on Google in the years ahead. But it’s in the realm of paid advertising where Bing’s potential really makes itself clear. Bing Ads generally experience better ad positions than their Google counterparts due to less competition. And while Google blocks queries containing negative keywords—even if they also contain keywords—Bing allows keywords to supersede negatives, so that an ad will still show. Cost is another differentiator; by some estimates, the cost per click on Bing is a third lower than on Google. And this isn’t necessarily a case of “you get what you pay for,” either, as a sample of advertisers from WordStream also report higher click-through rates with Bing Ads. With ads that are less expensive and potentially deliver higher click-through rates, Bing may offer a way for marketers to do more with less budget. Beyond ROI, Bing also offers intuitive, granular controls for managing ads at the group and campaign level, arguably surpassing Google in a number of areas. Bing, for example, allows you the assignment of different time zones in campaigns. This might seem like a minor difference, but whenrunning campaigns nationally or internationally it can make a big difference in getting ads seen at the proper peak times. When it comes to campaigns, Bing allows deeper dives to make changes at group levels ofcampaigns for preferences like scheduling, language, location, etc. Google, on the other hand, restricts the setting of these parameters at the campaign level. Bing also allows marketers to view and control the demographics in searches—a feature that Google has yet to adopt. This can translate into ads targeted by gender and/or age. These functionalities make Bing less clunky and easier to work with—saving both time and frustration. This is a potential game changer. Despite Bing’s additional features and flexibility listed above, Google had a head start in the search and paid search game—as well as some functionality that Bing and other search engines had not yet adopted. AdWords Conversion Import is a good example of this. The Conversion Import feature in AdWords allows users to input conversions made outside of AdWords into the paid system, so that all conversions — offline and online — are tracked. This feature can bring about a more complete understanding of the performance of overall marketing efforts. This is a big benefit for AdWords’s users. Now it’s a big benefit for Bing advertisers as well, as Bing developed its own Offline Conversion Import feature. This ultimately connects offline sales from online leads back to the original search ads that the customer viewed or clicked, prior to conversion. The result is a more complete understanding of the customer’s journey—especially which ad or ads he/she responded to. In turn, this helps the advertiser see which ads, keywords, and other elements end up leading to the most conversions. For years, we’ve been urging marketers to marry offline and online advertising metrics, as those only following the buyer journey after a customer goes online are getting a very incomplete picture. How did a customer originally appear? Which ad channels are most effective? And what about phone calls—a primary way that many buyers make contact? Call tracking helps answer all of these questions by filling in the conversion gaps and providing both offline and online attribution. 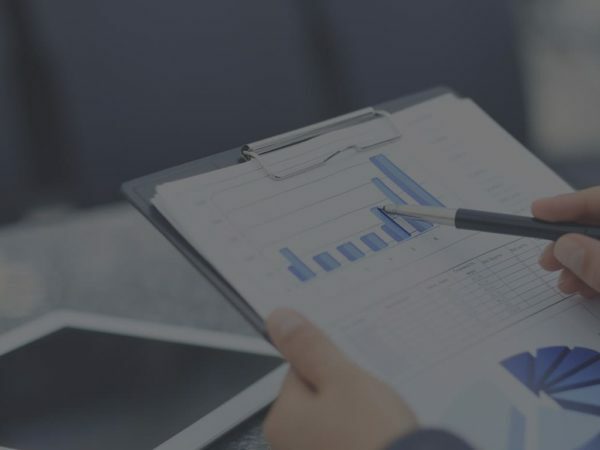 At CallTrackingMetrics, we know that Bing is a powerful marketing weapon—and their launch of Offline Conversion Import makes their product even more potent. 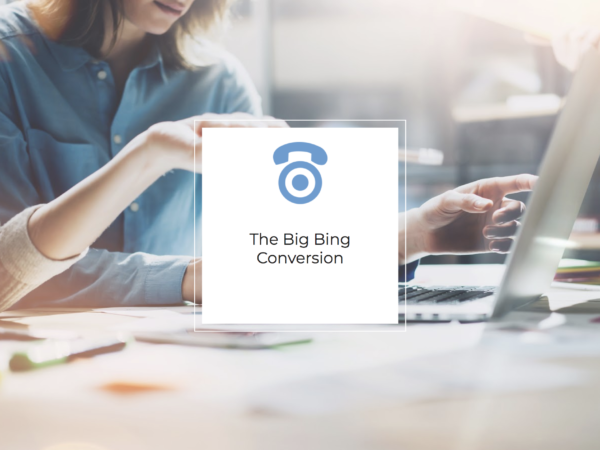 Now, as the first call tracking platform to support Bing Ads new Offline Conversion feature, we have the ability to send session and conversion data directly into Bing. We’ve also developed an integration with Bing’s Call Extensions, making attribution at the Ad Group level available. 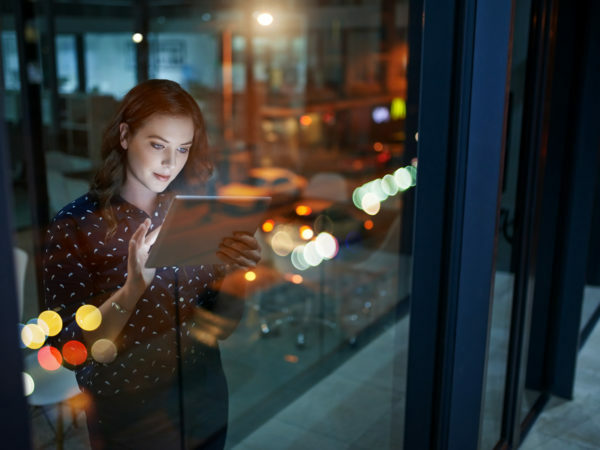 These integrations make the user experience easy, while allowing for a highly detailed picture of customer behaviors—both online and offline. What does the future hold for Bing? An expanding piece of the search-share pie? Nosedives and rebounds? We don’t have a crystal ball, of course. A great deal depends on the relationships and integrations developed by the competing providers—like that between Microsoft and Facebook, or Google and Apple. What remains clear to us, though, is that Bing is a competitor that marketers overlook at their own peril. Marketers that continue to dump their entire paid spend into Google stand to lose a lot in potential benefits, customers, and journeys—not to mention dollars. This article was originally published on Search Engine Land.